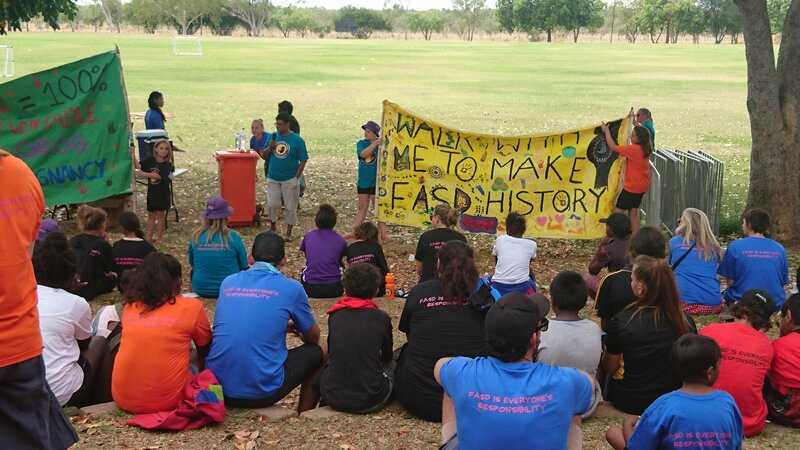 The Fitzroy Crossing community turned out in force for their fourth Foetal Alcohol Spectrum Disorder (FASD) Awareness Day earlier this month. Events and community-led initiatives generated by the local community, have led to major reductions in the incidence of FASD in the town – from 55 per cent to 15 per cent of mums drinking in pregnancy. Maureen Carter, CEO of Nindilingarri Cultural Health Service told the crowd, "FASD is wholly preventable. It’s everyone’s responsibility to make sure our kids are born healthy." WACOSS Business Development Manager Stuart Reid visited Fitzroy Crossing during a recent trip to the Kimberley delivering disaster resilience training. Make your campaigns create tangible impact by reaching the right people at the right time, with the right message. WACOSS’s DropIN Solutions is a social enterprise producing high-quality and budget-friendly solutions to help you achieve your marketing goals. WACOSS delivered its first Disaster Resilient Community Organisations workshop in Broome, in early September. The workshop was well-received by participants who all indicated they will be using the ACOSS Resilient Community Organisations resources. The workshop is the first in a series of grant-funded disaster resilience workshops in WA. 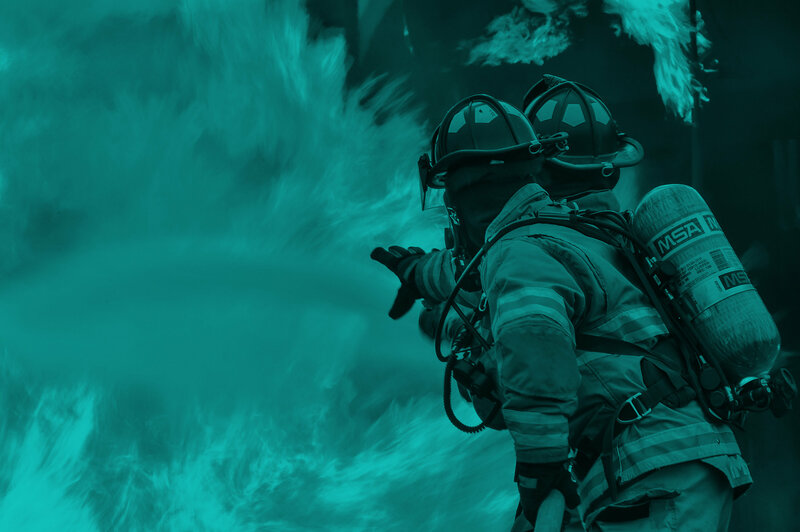 WA Community Service Organisations have an opportunity to build their capacity to ‘bounce back’ in the event of a natural disaster, with a new training rolled out by WACOSS. The next workshop will be held in Harvey, on Tuesday 10 October, and further dates for regional and remote WA will be announced shortly. The Department of Health is making changes to the scheduling of child health checks. Checks are now recommended for children at age two, and again during the pre-primary year. The gap between ages two and five could be a missed opportunity to screen for developmental delays. Do you have feedback on this? Email sue@wacoss.org.au or submit feedback through the EYN portal. The nationally recognised Australian Indigenous HealthInfoNet has celebrated its 20th birthday. Established in 1997 by former GP and public health specialist Professor Neil Thomson, the widely used web resource continues to provide high-quality evidenced-based knowledge and information about Aboriginal and Torres Strait Islander health to the health sector. The Consumer Protection Awards is an opportunity to reward and recognise achievements of individuals, non-government organisations, businesses, local governments, journalists and media outlets that have increased awareness of consumer issues, provided support for disadvantaged consumers or contributed to injury prevention for children. This workshop provides an overview of the skills and understandings required to address client presentations that involve aggression or complexity. It focuses on challenging the ‘lens’ through which we interpret and understand difficult client behaviour to gain increased insight, understanding and self-awareness and provides an alternative client-centred way of responding. The Youth Affairs Council of WA and Youth Educating Peers invite you to the 2017 ‘Every Body, Every Mind’ Summit: a WA Youth Sexual Health Sector Event on Wednesday 4 October. Increase your understanding of WA youth sexual health programs, share better practice, listen to the voices of young people, and network with peers in the youth and sexual health sector. The Financial Counsellor’s Association of WA is pleased to announce that registrations for their annual conference, ‘Waves of Change – Oceans of Opportunities’, to be held 23 – 25 October at the Duxton Hotel, are now open. Please follow the link to find more information and register. ACOSS are able to offer bursaries for attendees to their annual conference for people with Culturally and Linguistically Diverse backgrounds, thanks to their sponsor in Australia Post. The bursary includes travel and attendance to the October conference ‘Australia in 2030: Creating the Future We Want’ in Melbourne. Applications are open until Friday 6 October. The AASWA and Eco-Social Work practice group are holding a workshop on social farming with internationally renowned social farming researcher Dr Deidre O’Connor. As a guest of the University of Western Australia, Dr O’Connor is visiting Perth and is extending an opportunity to engage in conversations about this emerging and evidence informed practice.